Not really a concept...is it? 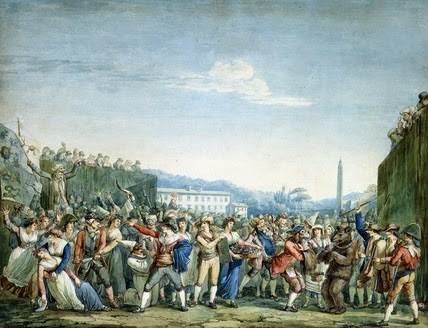 Carnival in Rome (with aspiring bears), B. Pinelli, early 19th C.
Viareggio, self-proclaimed Città del Carnevale. 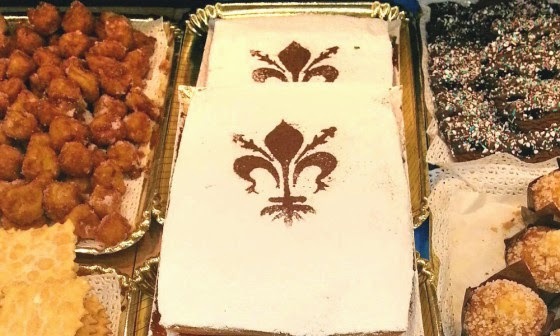 cenci, fritelline. baci. and miniature berlingozzi. When Carnival comes around, local bakeries fill up with distinctive holiday sweets - things that few would otherwise dream of eating. 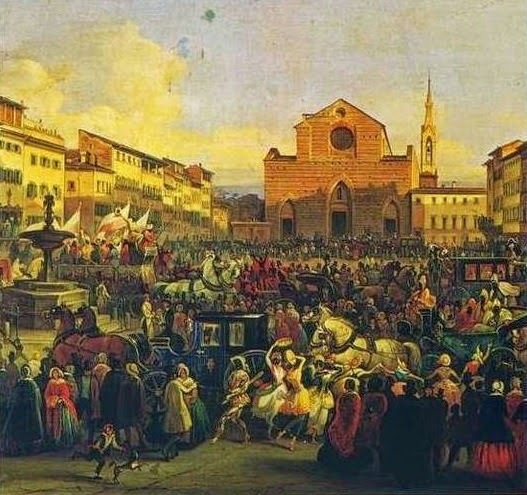 G. Signorini, Carnival of 1846 in Piazza Santa Croce, Florence. But once upon a time - and not all that long ago - Florence was a major contender among Europe's great carnival cities. 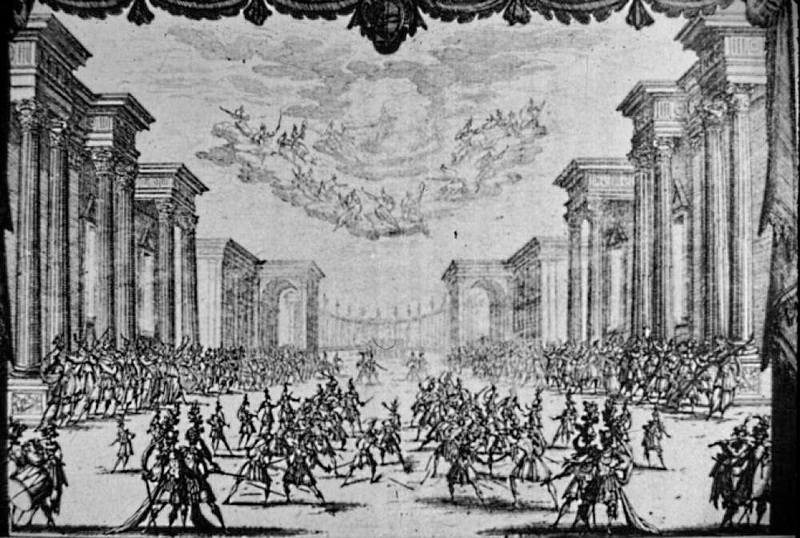 With a princely court, grand tourists and a full schedule of balls, masquerades and theatrical events. Not to mention a lot of general craziness in the streets. Carnival erupted on the Feast of the Epiphany (6 January, twelve days after Christmas) and indulgence reigned for a month or so, until Ash Wednesday. Then a lid came down on the city for forty dreary days - Lent, leading up to the spiritual rigors of Holy Week and the ultimate triumph of Easter. 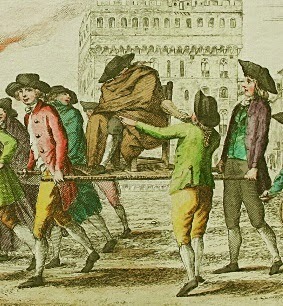 A defining Florentine oddity was the Berlingaccio, the local Carnival mascot - carried in effigy through the streets. 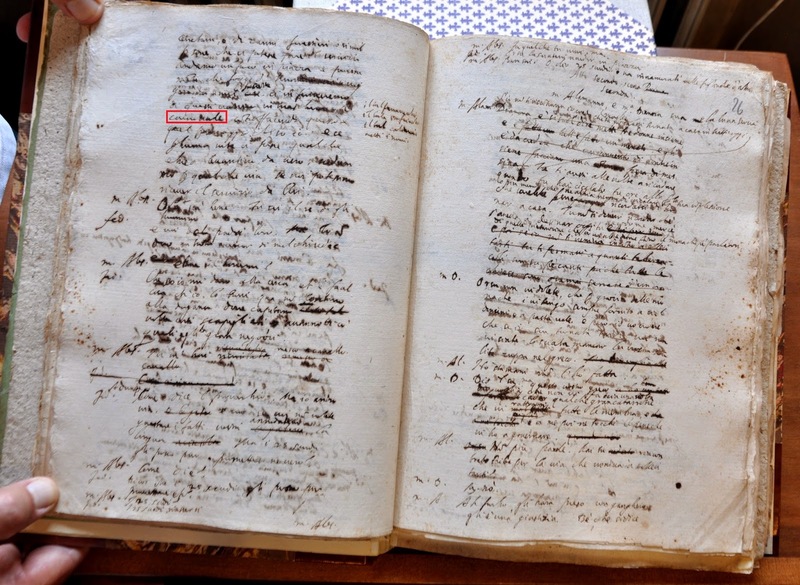 shouts, cries, dances and a laden table." 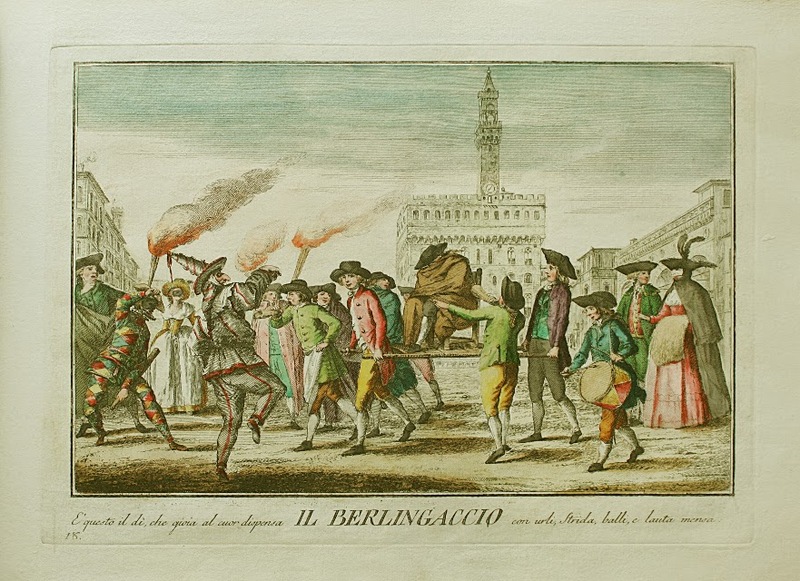 Berlingaccio was also the popular name for Fat Thursday - the high point of the Florentine Carnival. 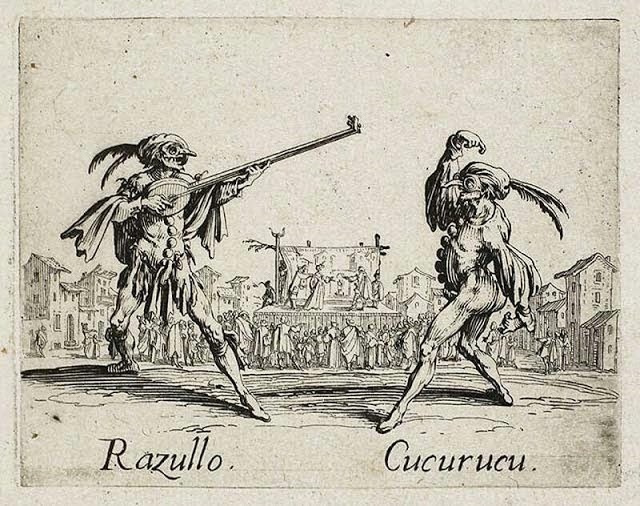 Fat Tuesday five days later (Martedì Grasso or Mardi Gras) was only a weak second - known in local parlance as Berlingaccino (little Berlingaccio). 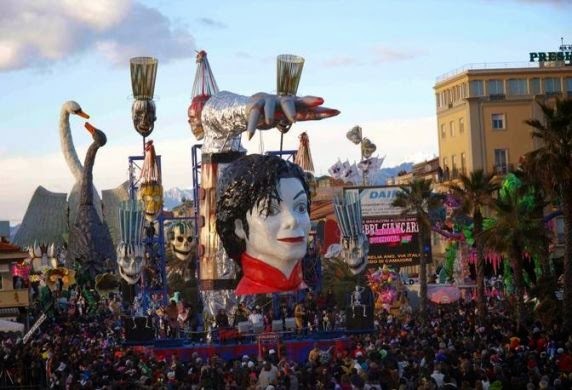 In the streets and piazzas of Florence, Carnival in general and Berlingaccio in particular was a notably inclusive affair - involving all levels of society, from humble artisans to grandi signori. 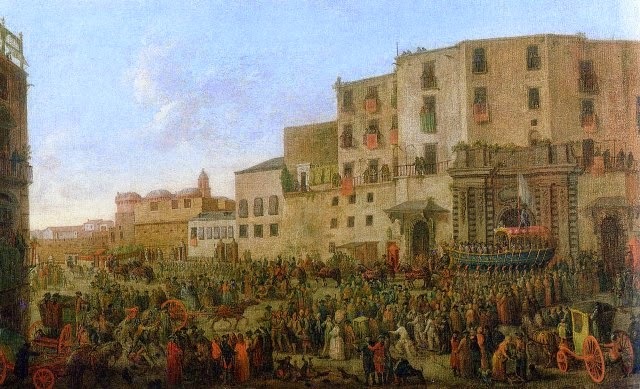 But meanwhile, there was a whole other Carnival in the palaces of Florence - and above all, at the Medici Court. Less spontaneous but far more spectacular - combining the talents of some of the most accomplished singers and dancers, musicians and composers, poets and playwrights, sculptors, painters and architects in Europe. On 6 February 1617, the second to last day of Carnival, the rulers of Florence hosted The Liberation of Tyrrhenus in the theater - or Sala delle Commedie (Room of the Comedies), as it was called - at the Uffizi Palace. Weddings often took place during Carnival and that year, Ferdinando Gonzaga, Duke of Mantua married Princess Caterina de' Medici. La Liberazione di Tirreno, Second Intermezzo. 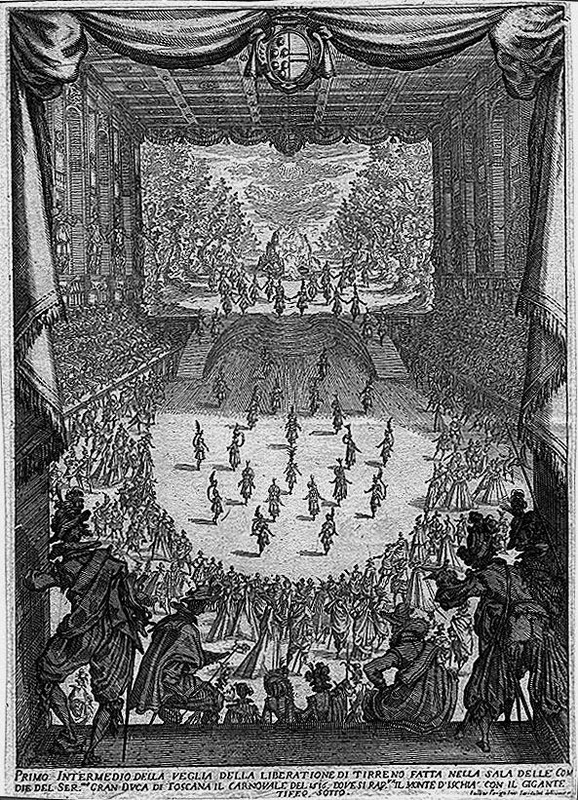 Not at all Carnival Plays were so overwhelming - but in Medici Florence, the Carnival Season was also the Theater Season. 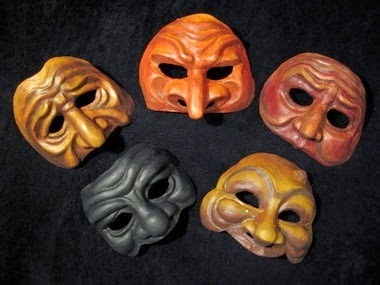 Every year, between Epiphany and Ash Wednesday, there was an explosion of theatrical activity - comedies and tragedies, music and dance, skits and sketches and often elaborately choreographed masquerades. At a time when there were no public theaters in Florence - and theatrical excesses were distrusted, regulated and even banned. Michelangelo the Younger wrote many "Carnival plays" in the course of his long and busy career. 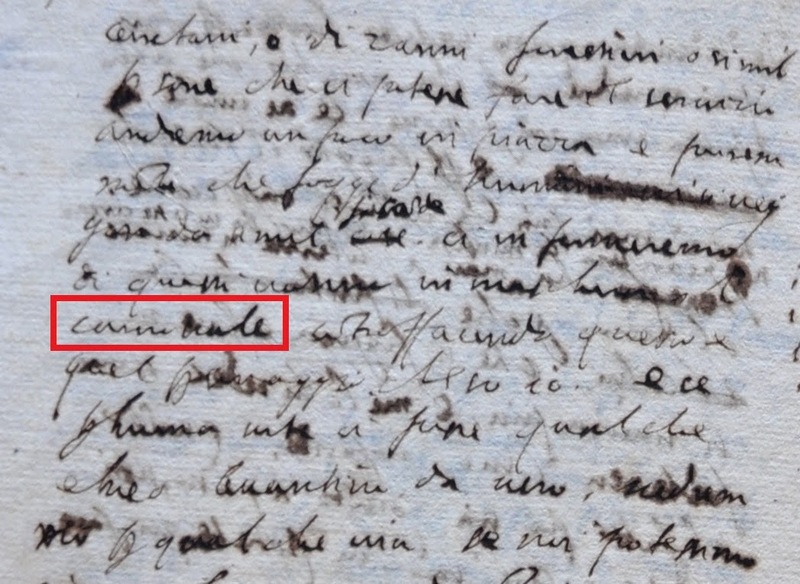 And L'Ebreo / The Jew was yet another. "Carnevale" in Michelangelo Buonarroti the Younger's L'Ebreo / The Jew. 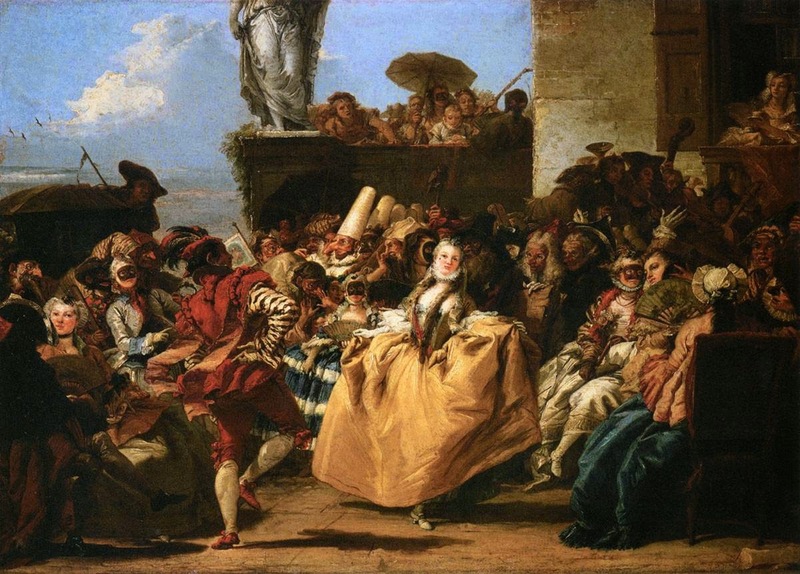 L'Ebreo / The Jew began life as a bright idea for the Carnival of 1614 at the Medici Court. What led Michelangelo the Younger to risk an eccentric Jewish theme - and then abandon it for four hundred years?